Prepare yourself for the scariest game of the year! 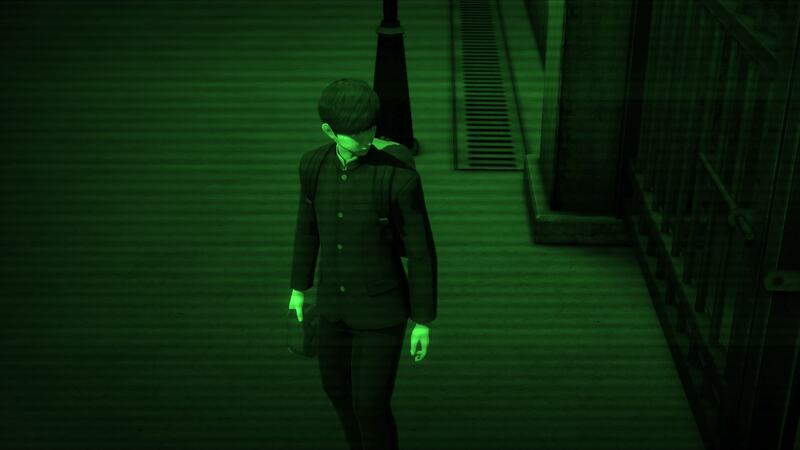 When a good deed goes awry you and your fellow students are locked inside school at night, hunted by a killer janitor and haunted by the troubled souls of the dead. 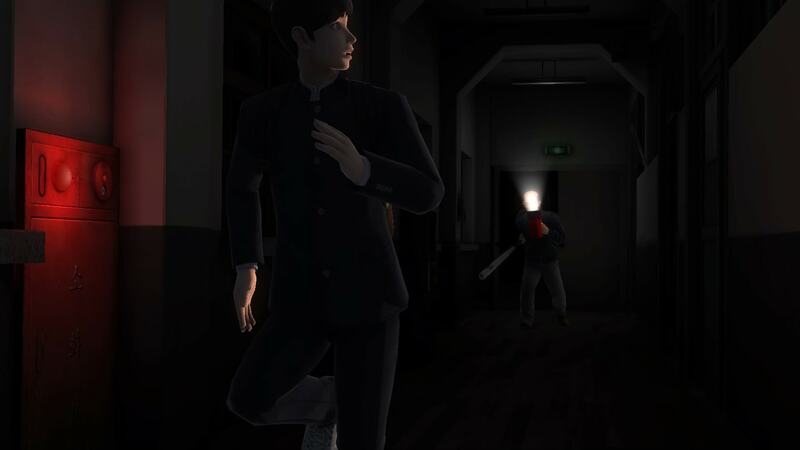 Can you remain hidden and uncover the school&apos;s dark secrets to survive? Or will the after-class horrors claim your life before you can escape? Copyright © Sonnori 2017. All rights reserved. Published by PQube Limited.